For those of us who want to motivate our friends to climate advocacy, we are often looking for a silver bullet—that perfect talking point that will get people on board. One of the most popular is, “We need to think about future generations. We must act on behalf of the children and the grandchildren.” In this episode we explore this climate pitch. Host Peterson Toscano speaks with three women whose lives have been affected by pollution particularly in their childhood. Piper Christian is a 16 year old climate advocate from Utah who was moved by an even younger person from Malaysia she met at the Paris Climate Summit last November. Clara Fang is an ecologist and poet, who as a girl experienced extreme pollution in her homeland of China. Now living in the USA, she is seeking global solutions to climate change. Cathy Orlando a Canadian had an epiphany about climate change when she was pregnant at age 40. She brought her instincts, knowledge, and sass with her to the climate advocacy table. We also hear from ecologist and poet Lilace Mellin Guignard who during our Art House section of the program asks the profound question, “How do we raise children in a time of climate change?” She answers this question with a poem. Many people wrote in with their answers to last month’s Citizens’ Climate Puzzler. Hear how people responded to Claire, who is concerned about climate change but feels there are bigger issues to address. In addition to hearing from listeners, we are joined by Joanna Huxster, PhD, a Postdoctoral Research Fellow at Bucknell University who does research on the public’s understanding of climate change. She shares her expert opinion on what sort of responses might be most effective. What do you think about Sven’s response? Is he correct to assume that if enough people change their individual consumption habits, we will tackle this problem? He clearly cares about addressing climate change and is putting lots of effort into cleaning up his personal lifestyle. How would answer Sven? Send in your answers. Leave your name, contact info, and where you are from. Citizens’ Climate Radio is available on podbean, iTunes, and Stitcher Radio. Please rate and review. If you like what you hear, please share the show with your friends. 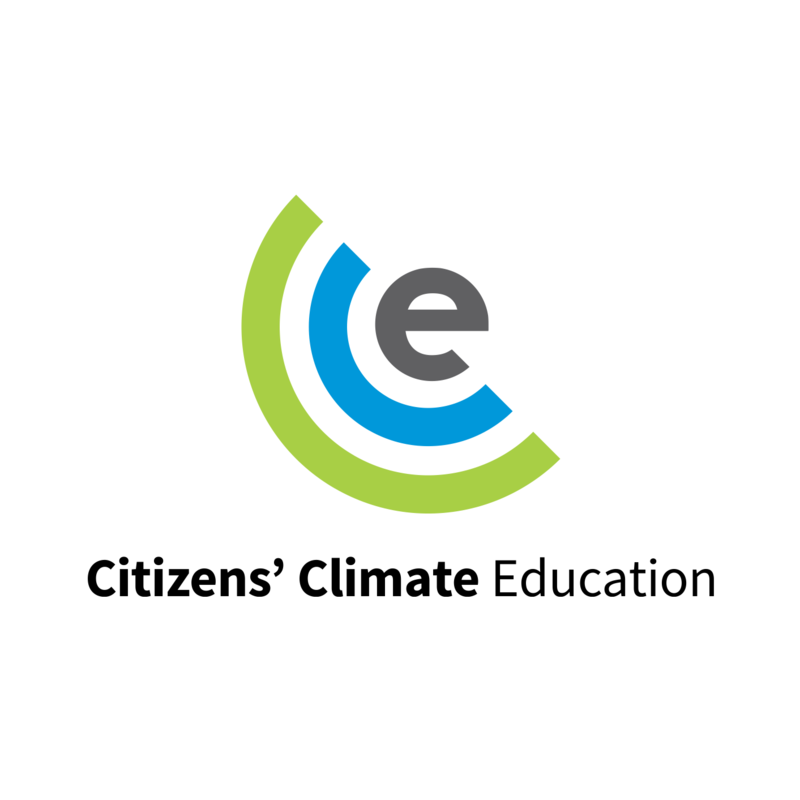 Citizens’ Climate Radio is a project of Citizens’ Climate Education.